At 2 Leafed Doors, you can expect, is luxuriously fitted executive accommodation. Awarded 4 stars by the South African Tourism Grading council, this elite establishment is situated in the heart of Sandton, It is merely a stone's throw away from a choice of splendid shopping malls and close to South Africa’s finest business hubs. 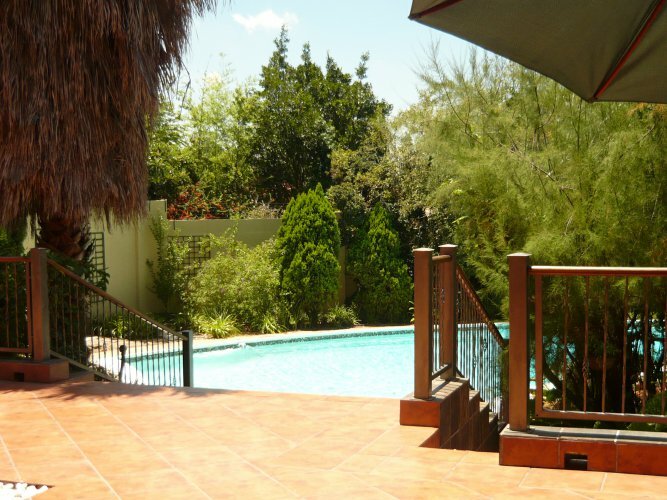 We are nestled within the tranquil treed surroundings of Bryanston, close to the Monte Casino and Bryanston Country Club admiring beautiful views of Sandton. With our elegant accommodation, air-conditioned meeting facilities and well-appointed location there are so many reasons why being a guest at 2 Leafed Doors appeals to everyone. As a preferred provider for leading business projects whether your visit is for business or pleasure we offer the perfect @ home get-away for the discerning guest. Before you book please familiarise yourself with the 4 different room-types available. 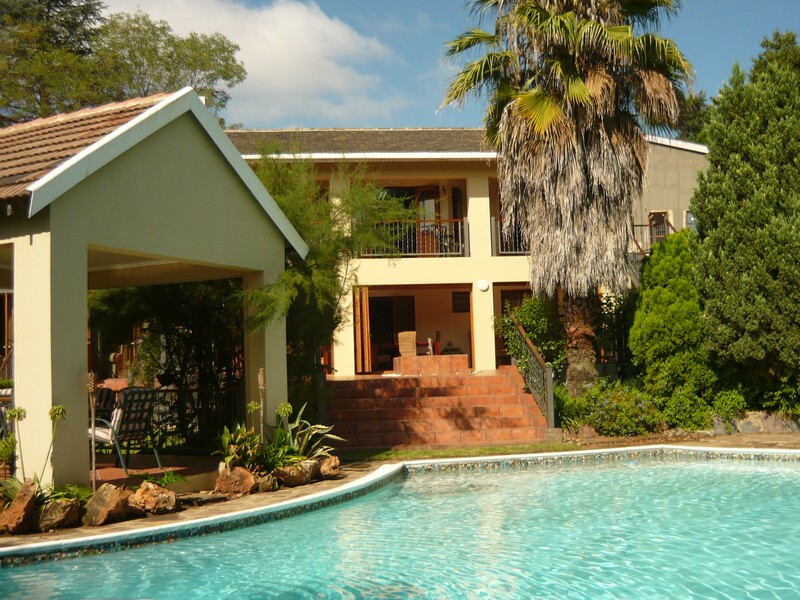 These differ from self catering to executive offering ideal accommodation for the over-nighter to the long stay guest, as well as accommodation for travelling families and honeymooners.